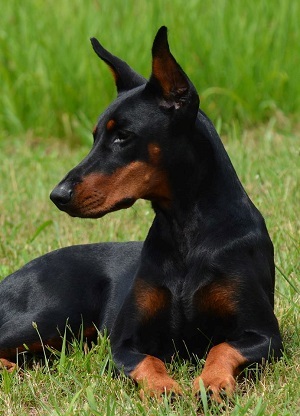 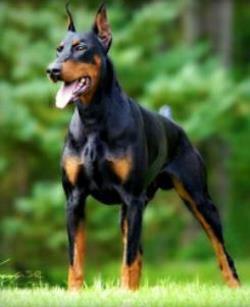 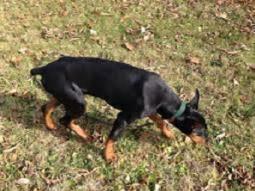 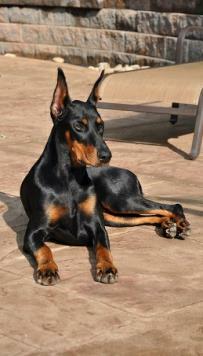 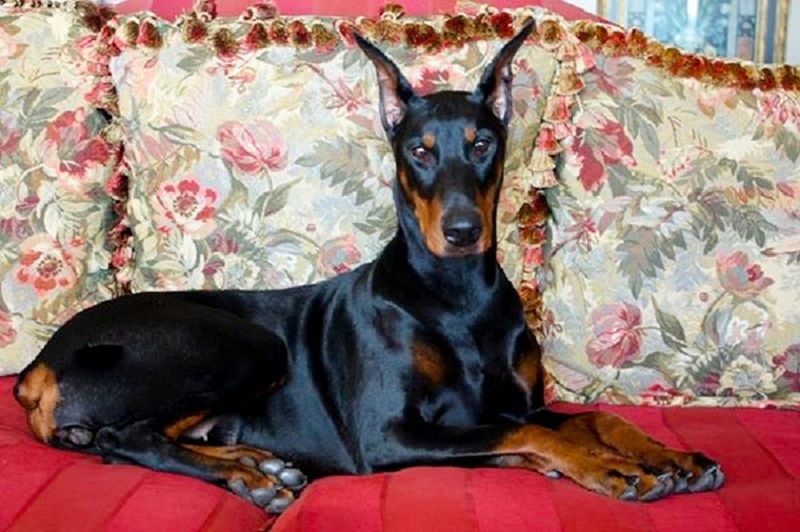 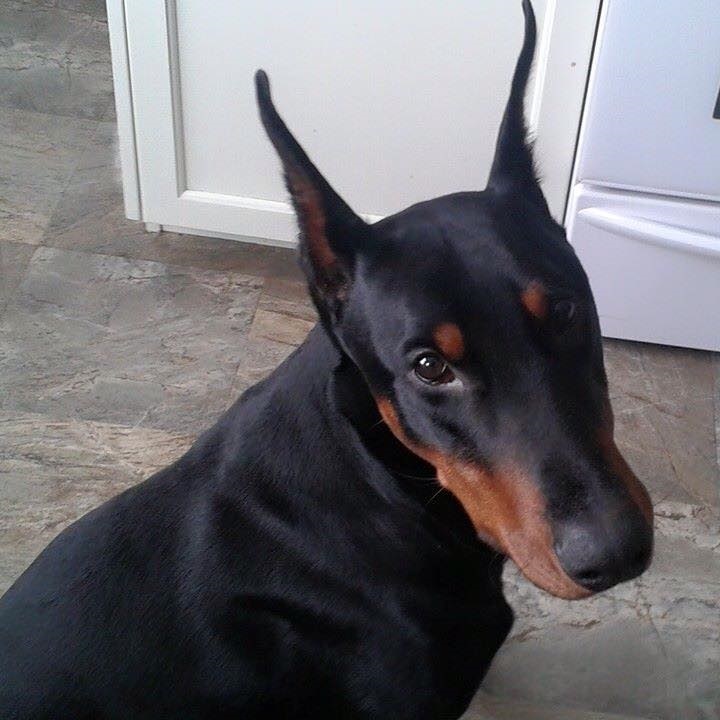 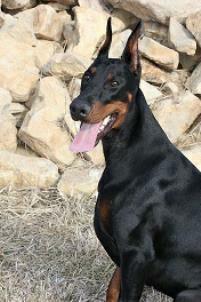 ​​Case and Habrina are exactly what Loel Turpin of Koby Haus Dobermans and I are hoping to produce in this breeding. 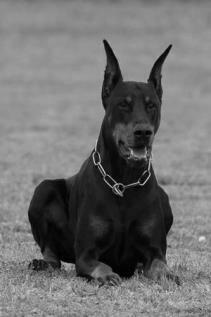 All of their working titles are HOT (Handler, Owner, Trained). 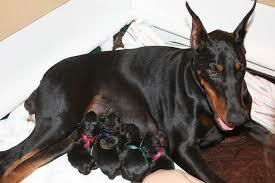 They both are of conformation quality, social, strong, stable, outgoing, healthy and DRIVEN with great grips! 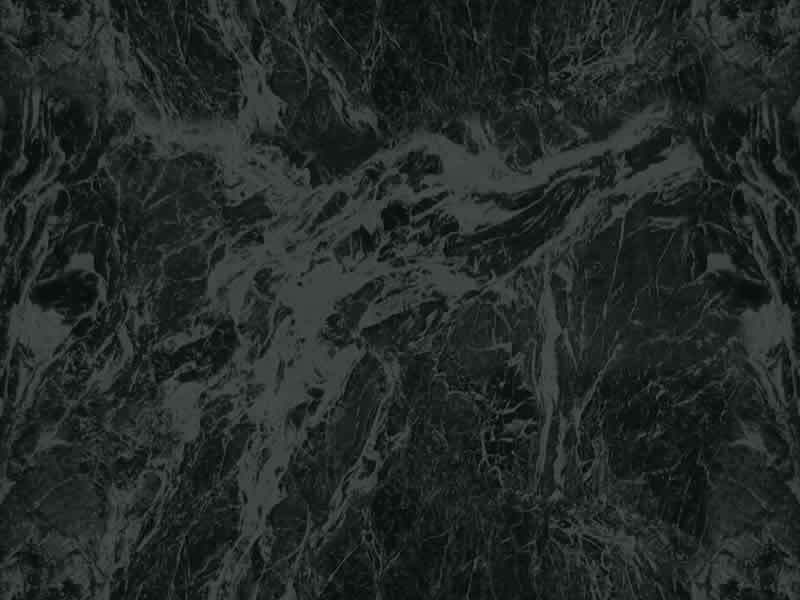 A necropsy wasn't done on him Cause of death is unknown.